At an early age, Dr. Richard Mangum knew that he wanted to dedicate his life’s work to helping people. 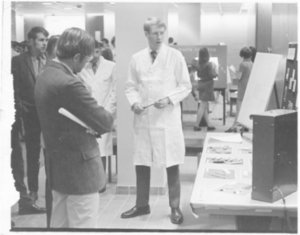 As a high school student, he thought the field of medicine would provide him the best opportunities. 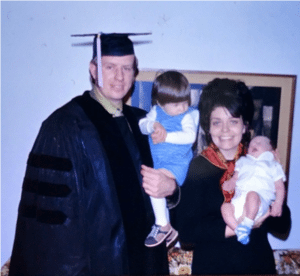 While in college, as a pre-med student, he learned about dentistry and discovered that this field offered a better balance between work, family, church, and civic life. Because these priorities, he chose the field of dentistry knowing that as a dentist he would be able to help many people. While working on his undergraduate degree, Richard applied to the University of Michigan at the recommendation of one of his mentors. He had heard that the University of Michigan was one of the country’s prestigious dental schools. Dental school provided Richard with the foundational principals of dentistry and prepared him to be an expert and compassionate dentist. 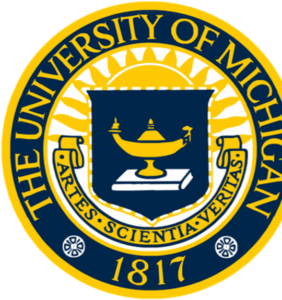 In 1972, Dr. Mangum graduated from the University of Michigan’s School of Dentistry with the degree of Doctor of Dental Surgery (DDS). At this time, the Vietnam War was center stage in America and threatened to alter the early careers of America’s young adults. In order to dictate his own future and to serve his country (something that his father before him had done), Dr. Mangum joined the U.S. Army where he served as a dentist. 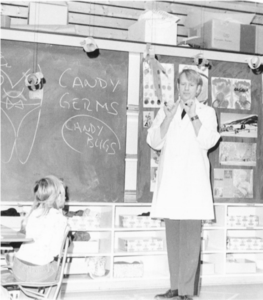 From 1972-1978, Dr. Mangum served as an active duty dentist in the U.S. Army. In 1973, he graduated from his general practice residency at William Beaumont Army Medical Center in El Paso, Texas. His active duty military career took him to Berlin, Germany (where Dr. Brett Mangum was born) and then to Fort Huachuca in Arizona. 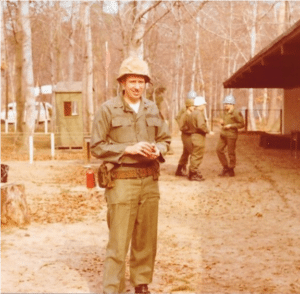 In 1978, Dr. Mangum transitioned from active duty to the Army Reserves so that he could start a private dental practice. 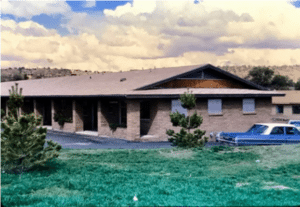 In 1978, Dr. Mangum opened his private practice in Prescott, Arizona at 1055 Ruth Street, Suite 1—just across the street from Prescott High School. 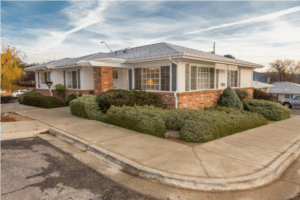 In 1993, after 15 years of growing his dental practice in Prescott, Dr. Mangum relocated to a new office located at 1767 Willow Creek Road. There, he had more space to expand his practice and to better serve his patients. Not only was Prescott the place where Dr. Mangum worked as a dentist, but it was the town where he raised his family of seven children. He found many opportunities to invest in the youth of Prescott, working with youth through the Boy Scouts of America and as a member (and later president) of Prescott Unified School District’s Board of Education. Dr. J. Brett Mangum, decided to follow in his father’s footsteps and chose the field of dentistry for his life’s work. 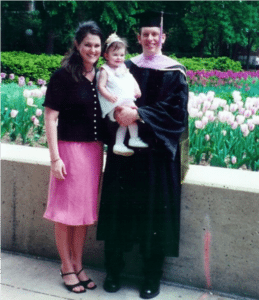 From 19972001, Dr. Brett Mangum attended dental school at the University of Michigan, his dad’s alma mater. In 2001, he graduated with the degree of Doctor of Dental Surgery (DDS). Like his father, he entered the armed forces immediately following dental school. 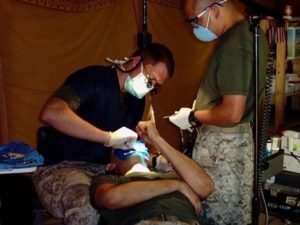 From 2001-2005, he served in the United States Navy as a dentist where he completed his Advanced Education in General Dentistry residency at the Naval Dental Center Southwest in San Diego, California. After completing his residency, he was stationed at the Marine Corps Air Station in Yuma, Arizona. From 2004-2005, Dr. Brett Mangum deployed to Iraq in support of Operation Iraqi Freedom. Although difficult, it was a rewarding time for him as it gave him the opportunity to serve his country. At the end of his deployment, Dr. Brett was awarded the Navy Achievement Medal for his accomplishments. In 2005, after separating from the Navy, Brett joined his father in private practice and in 2008 ownership of Mangum Dental was transferred to Brett. They enjoyed dentistry together for another 6 years when in 2014 Richard fully retired. The dental practice continued to grow and in 2014 Dr. Jim Ransdell joined the practice. 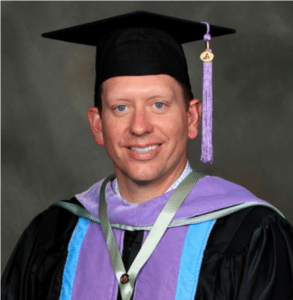 Dr. Ransdell had graduated from Marquette University School of Dentistry in 2005. 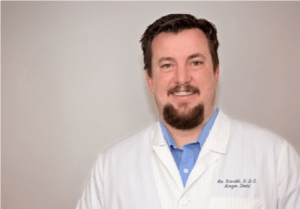 His clinical expertise and experience in both private practice and corporate dentistry was valuable to patients and the continual growth of Mangum Dental. For Dr. Brett Mangum, building relationships of trust has been important part of his dental philosophy. To earn that trust, he is constantly improving himself as a dentist. In 2015, Dr. Mangum received the Academy of General Dentists Fellowship Award, an award that less than 7% of all general dentists receive nationwide. Since Dr. Ransdell’s arrival, Mangum Dental continued to grow and they outgrew their location at 1767 Willow Creek Road. 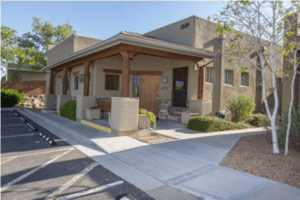 On July 31, 2017, Mangum Dental relocated again— this time to 1229 Willow Creek Road in Prescott, just a 1/3 of a mile south of their previous location. The founding principle of helping people remains one of the cornerstones of Mangum Dental. 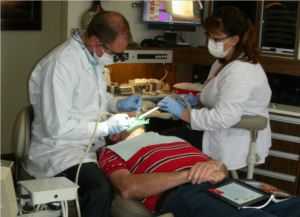 Mangum Dental sees itself as a family within the larger community of Prescott, Arizona. And as a family, we are here to help each other out—to serve, to grow, and to create a stronger history together.